Premium German drama made for an international audience has seen a steady but sharp rise in the past two years, as the territory moves past its conservative broadcast and writing model. 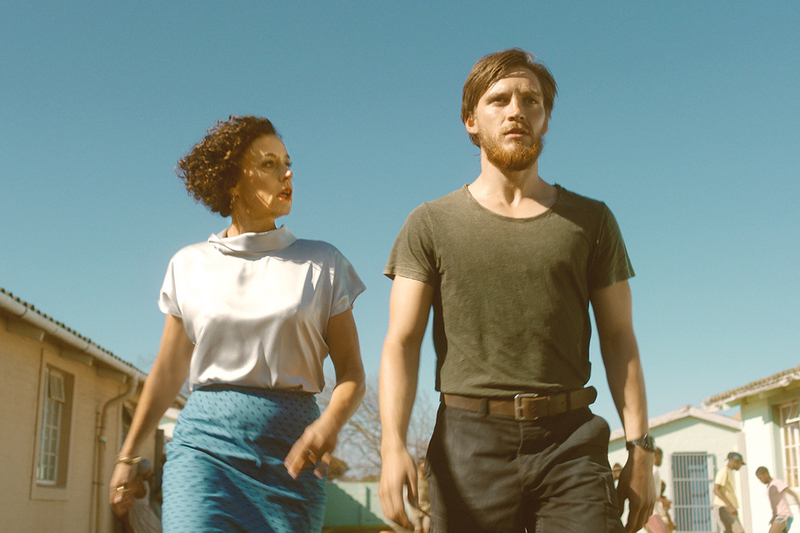 While supersized titles such as Amazon’s Deutschland 83 (2015), Netflix’s Dark (2017) and Sky’s Babylon Berlin (2017) have done much to propel the genre forward for the territory, they arrived relatively late when compared to European counterparts in the UK and Spain. “Germany is just at the beginning of the cycle of the so-called ‘Golden Age’ of television,” according to Joerg Winger, co-creator of German super-hit Deutschland 83. He says that until now German broadcasters have been conservative and focused on homegrown procedurals. In 2019 alone, we have seen the premiere of Beta Film’s Bauhaus – A New Era, Netflix’s How To Sell Drugs Online (Fast), German language original M-A City Hunts a Murderer, Bavaria Fiction’s Brecht and Sky Germany’s 8 Days. At this year’s Berlin International Film Festival, Brecht secured presales with buyers across Scandinavia and Southern Europe, while Bella Germania sold to Italy’s RAI and Big Bones was the winner of the Berlinale Copro Series competition. That’s without mentioning upcoming titles such as Constantin Televisions’ eight-parter for Amazon We Children Of Bahnhof Zoo, billed to be one of the most expensive dramas to emerge from the territory. Germany has quickly caught up with its European counterparts due to its widely-respected creative industry both in front of and behind the camera. It particularly has a strong reputation for hosting state-of-the-art production facilities. As a result, Tandem Productions partner Jonas Bauer says that its drama has always sold “moderately well” around the world. “But the kind of shows that were sold 20 years ago didn’t make it into the most competitive television markets, with the highest quality standards, mainly in the UK and the US,” he explains. In the last few years, however, this level of quality has changed according to the exec, and it’s mainly down to co-production. “This is probably one of the main reasons why it’s easier to get money into these things, and why they have more creative input into each series. The majority of titles listed in this piece would have been a result of co-production. Take Bauhaus, a co-production between ZDF/ARTE, Constantin Television and Nadcon Film; or Freud, a partnership between ORF and Netflix; or recent hit Das Boot, a Sky-Bavaria tie-up. The list goes on. Creativity has boomed as a result, as writers in the territory take on new styles and genres. Execs tell TBI that for years German drama tended to focus on reliable themes such as historical pieces or crime procedurals and has now opened up to a range of topics and styles. Winger says that even though Deutschland is based on closely followed history, it was the combining of a spy genre with a coming-of-age story that really elevated the series. “We’re not making things up in terms of history, we’re true to the historical backdrop of events, but of course we have elevated it in terms of genre and taken the perspective of a young innocent spy. Its mixed tonality has done well for us,” he says. Meanwhile, Tim Halkin, MD of Tandem Productions, the prodco behind upcoming post-war thriller Shadow Play, co-produced by Bron Studios (The Bridge), says the city of Berlin, with its flourishing cultural scene, has been a huge draw for international audiences in recent times. Across genres, the city remains a stalwart in many internationally successful titles, including the Deutschland series, Babylon Berlin, Berlin Station, Dogs of Berlin, as well as upcoming titles such as Bauhaus and Bahnhof Zoo. Von Kruedener says that just a couple of years ago, if you looked at TV programmes on broadcast in the territory, it was always the same 50 people involved across directors, cast and writers. The new development has forced broadcasters to change. 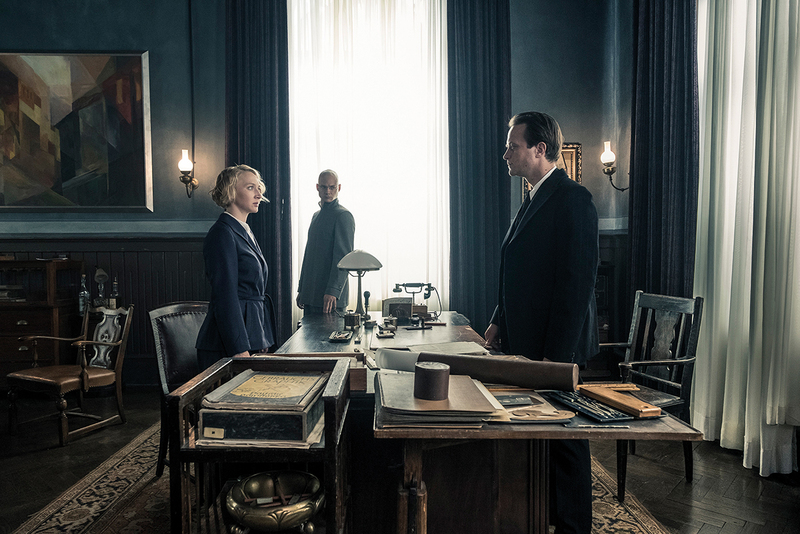 What this means is that while big-budget German dramas have created demand from international audiences, many local broadcasters are looking to keep up with the pace as well. While writers are being trained differently in Germany today through schools and industry practice, it’s still a relatively new development, causing a talent drought.